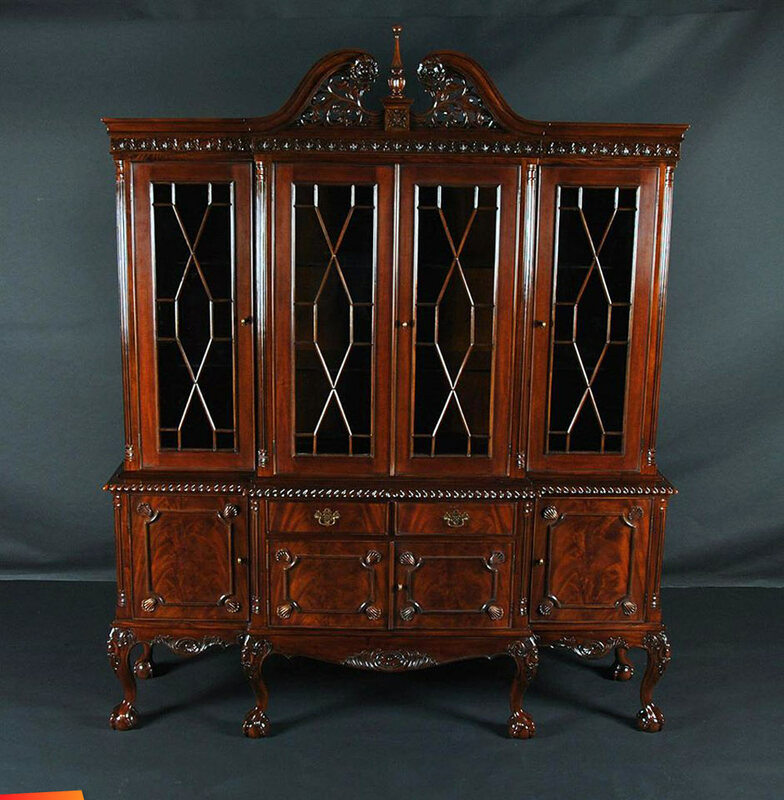 Thomas Chippendale a popular English Cabinet designer of the 1750's favored Mahogany for its durability and quality. Chippendale Furniture was a status symbol among the Aristocratic classes in Europe. One of the key pieces was a 'China Cabinet" used to house and store valuable glass and dinner wares. British Honduras was one of the colonies in the British Empire providing English Cabinet Makers with Mahogany. Follow this link to learn more about Chippendale Furniture.